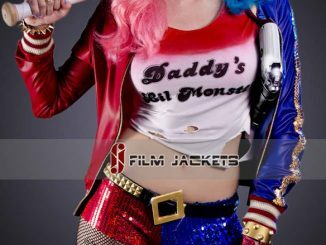 Measuring 24” x 36”, this vibrant print features Harley Quinn standing in front of the words ‘Suicide Squad,’ which is almost exploding with a rainbow of color. 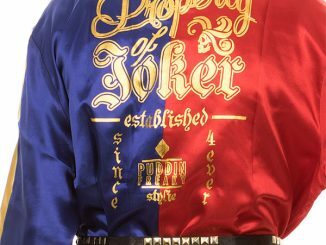 Who knew a logo for bad guys could be so bright and cheery? 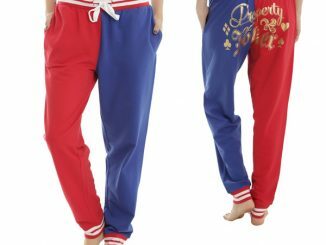 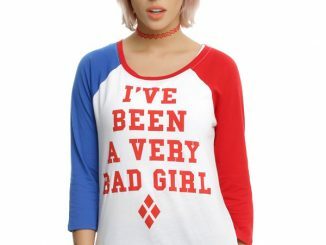 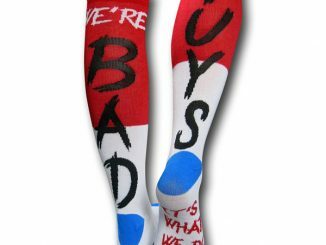 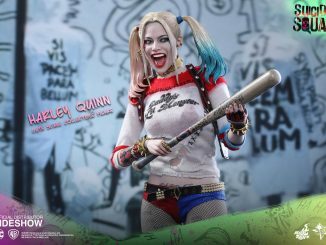 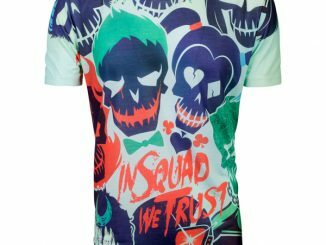 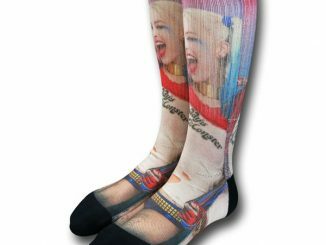 Of course, it does match Harley’s look because nothing says bright and cheery like red and blue… although the ‘Good Night’ bat probably takes some of the cheer out of meeting her if you get on her bad side. 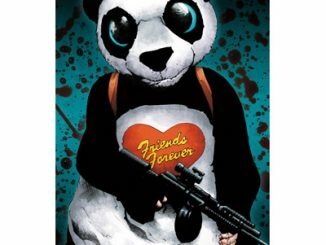 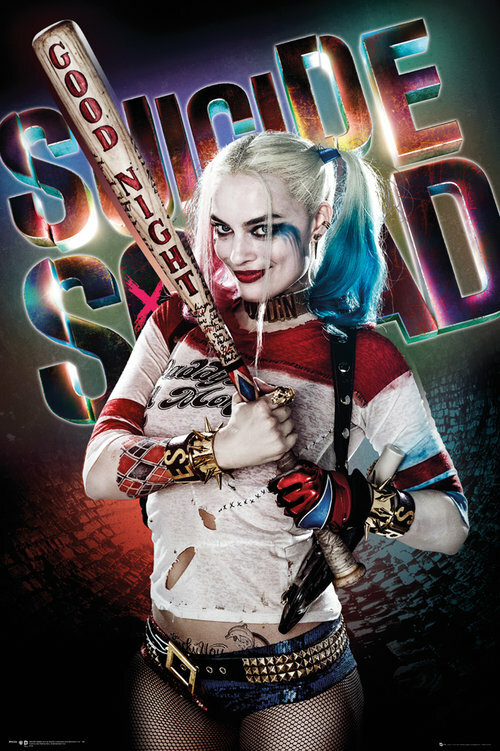 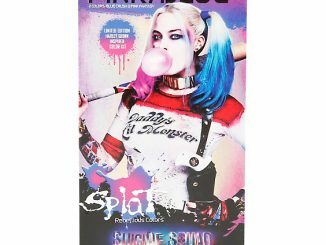 The Suicide Squad Harley Quinn Good Night Maxi Poster is available for $6.53 at GB Posters.